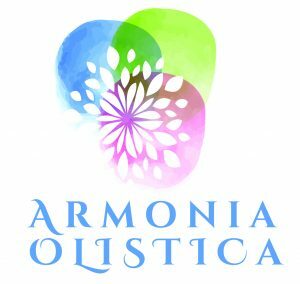 Armonia Olistica is Latin for holistic harmony which is what I’m confident you’ll find at my my independent practice based just off the sea front in Weston-super-Mare. Whether you’re due some quality ‘me’ time or whether you’re meeting with friends, my nurturing, professional treatments will undoubtedly help you to escape the stress of everyday life and recharge your batteries. My name is Rosemary (often called Rose) and I thoroughly enjoy being a holistic and beauty therapist as well as an Usui Reiki Master Teacher. 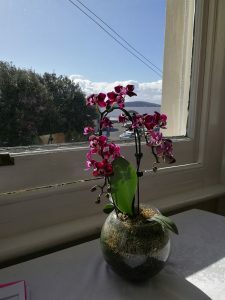 Holistic therapies take the whole person into account (including lifestyle) and aim to help restore balance, thus allowing the body to heal itself naturally, so each treatment is tailored to the individual. Beauty therapies can be a real boost and a wonderfully therapeutic treat. Reiki is a system of natural healing which can be very relaxing, can relieve stress and bring the body into balance. I am an Usui Reiki Master Teacher, an Angelic Reiki practitioner and am qualified to VTCT L3 in Swedish Massage and C&G L2 Beauty Therapy. I have achieved certificates in Aromatherapy, Indian Head Massage, Healing & Chakra Balancing with Crystals and Ear Candling (sometimes called Thermal Auricular Therapy). To consolidate my experience, I have also achieved a C&G L3 Award in Training and Education which means I am formally qualified to teach people over 16 years old. Additionally I am a member of the UK Reiki Federation (who set practice standards in Reiki) and I offer tuition in Usui Reiki at all levels. I offer taster sessions for those who are curious about a treatment but aren’t sure whether to book a full session – please just get in touch if you’ve got any queries about format and cost. Gift Vouchers are also available for purchase . 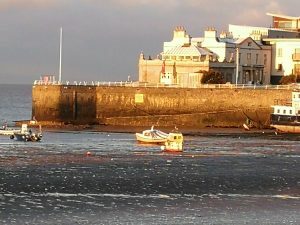 I have experience of working with individuals, with couples, of promoting well-being at community events, of working with children, young adults and adults with learning difficulties as well as working in spas and salons. (I also hold an enhanced DBS).